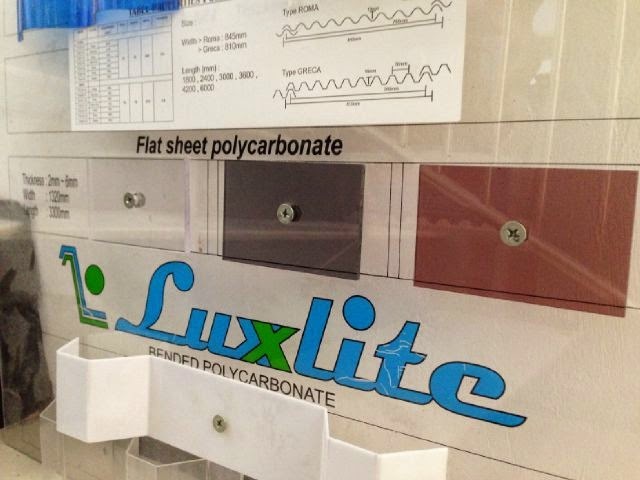 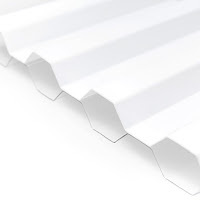 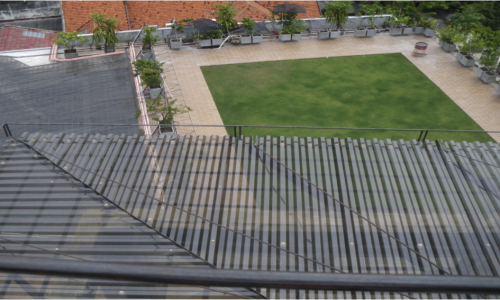 Luxxlite (SUNLOID Bended sheet) is the material for skylight parts which is made by fabricated Polycarbonate sheet. 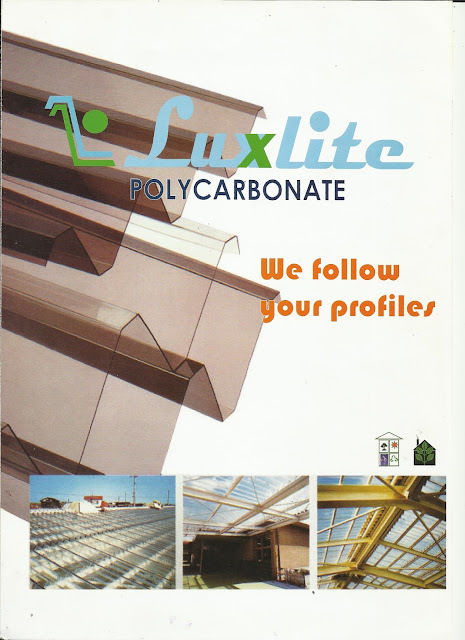 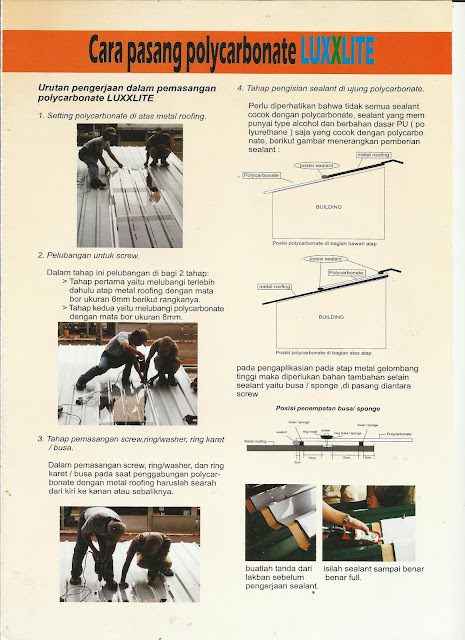 We supply “Luxxlite” as same shape as metal roofing material, so it makes easy installation of combination with metal roof, and it can reduce the installing and working hour. 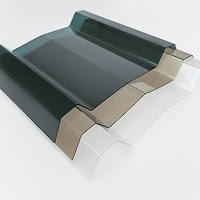 It has high transparence as same as glass and can get natural light efficiently. 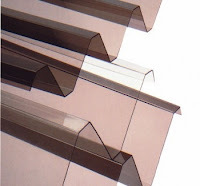 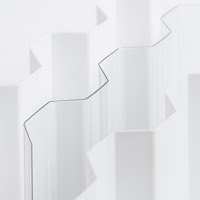 The impact strength of Polycarbonate is especially significant in all plastic materials. 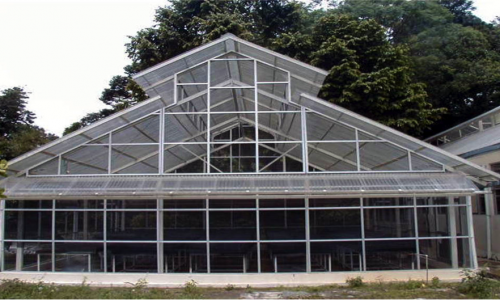 The heat deflection temperature of Polycarbonate is 140 degree C, so it can stand under high heat condition. Its shape is adjustable for the shape of metal roofing, so it’s easy to fit with metal roofing without special installing accessories, and installation also very easy. 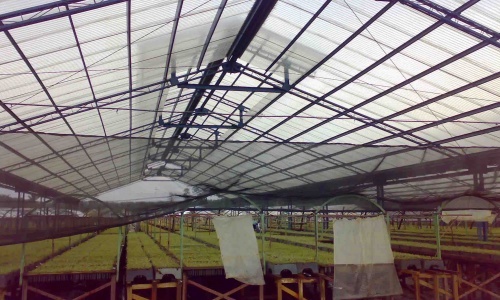 It’s given by special UV resistant treatment on the surface of sheet, so it has high weatherability and can stand for long years. 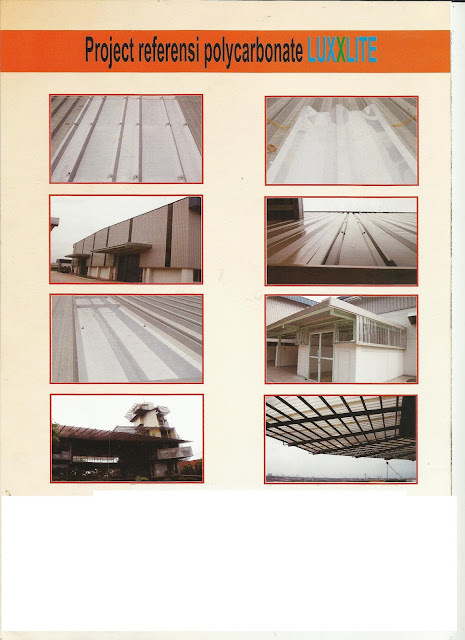 Good physical properties can be maintained for a long time period because light resistance treatment. 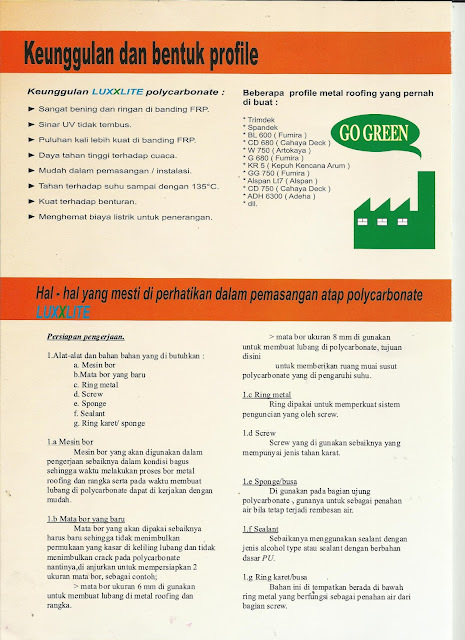 Is not deformed until 135 C.
Does not break easily like FRP. No hazardous chemical or substance. 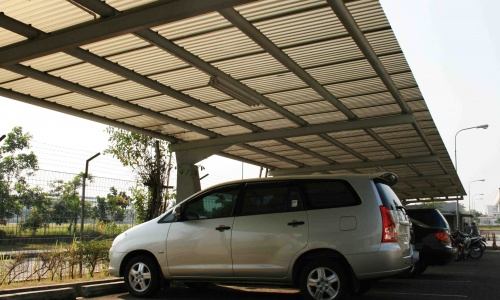 Reducing Electric cost for lightning.